Make a list of all the necessary steps to carry out your project. This can range from items such as obtaining permits, setting or changing working hours or even more simple things like preparing equipment, etc. If possible, ask a colleague who has more experience in particular parts of the process to assist and provide a second opinion, which will help ensure that you did not leave anything important out. 2. Estimate how much time each part of the process requires. If you already have in place some sort of time tracking system to follow up on the time devoted to each task or activity, you can use information generated previously to make a more accurate estimate of how long each step is likely to take. If you still do not have a system like this, it would be advisable to implement one soon. 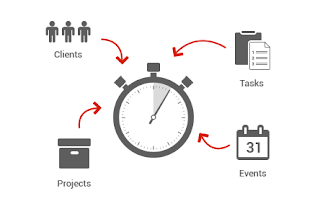 Knowing the time it usually takes to perform specific activities or the cost in time of certain projects, will allow you to have a better idea of how long it should take to develop similar ones in the future. Keep in mind that working time represents a large part of any budget. What is the market price for a job like you do in your type of industry and in your area? How much experience do you have? Not only in your area of ​​work, but also as the owner of your business. Being good at what you do is one thing, being able to manage a business, meet deadlines and be reliable for customers is another, and very important, one. What hourly rate are you willing to accept to cover your expenses and also feel comfortable and well-paid? How much are you willing to pay your employees for the work to be done? 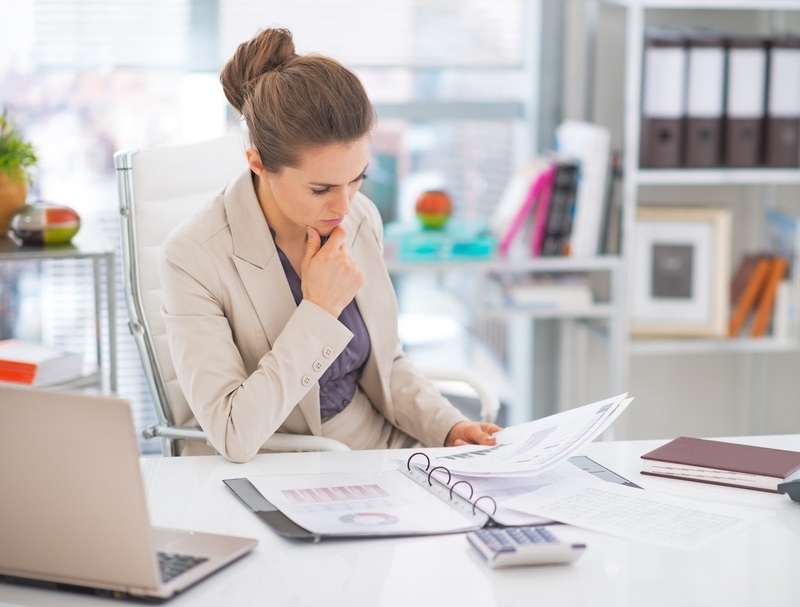 Use a time tracking system to follow up on the costs of your staff. This will make it possible to identify where time costs are going beyond what has been planned and thus make it possible to prevent things from getting out of control. These are the costs of sub-contracts you need to perform specialized jobs as in the case of an electrician, a plumber or a consultant. For your calculation to be more accurate you can ask them to provide you with a budget in advance. Make a list of the material you will need for the project. It includes from things as simple as chairs and tables to obtaining higher capacity servers or rebuilding a whole computer network. Again, remember you can check with some of your colleagues to make sure you have not forgot anything. Once you have an approximate price, add an extra percentage to cover unexpected expenses that may arise during the project. This margin can be between 10 and 30 percent, depending on the type of project and industry: the longer the project runs the bigger the risk of having some kind of extra cost and some industries, such as construction, often have greater fluctuation in the price of material and personnel. Establish a system to record and track project costs during its realization. You can for example ask for regular reports from your sub-contractors and enter them into a spreadsheet where you enter all your costs. Is it better to charge by project or per hour? If you're a consultant, designer or any other type of independent worker and if you have a small or medium business, you will surely be faced with the need to determine the costs and prices of labor. Nevertheless, you will probably also face another important question about which we wrote an article that might interest you: Charge per hour or per project? Thanks, very helpful write this essay for me site. I am impressed with your work and skill. Thank you so much for sharing and keep on shearing that types of interesting articles.